One of the highly rated Mud Terrain Tyres in the market, Cheap for the price but gives the best results on the track. 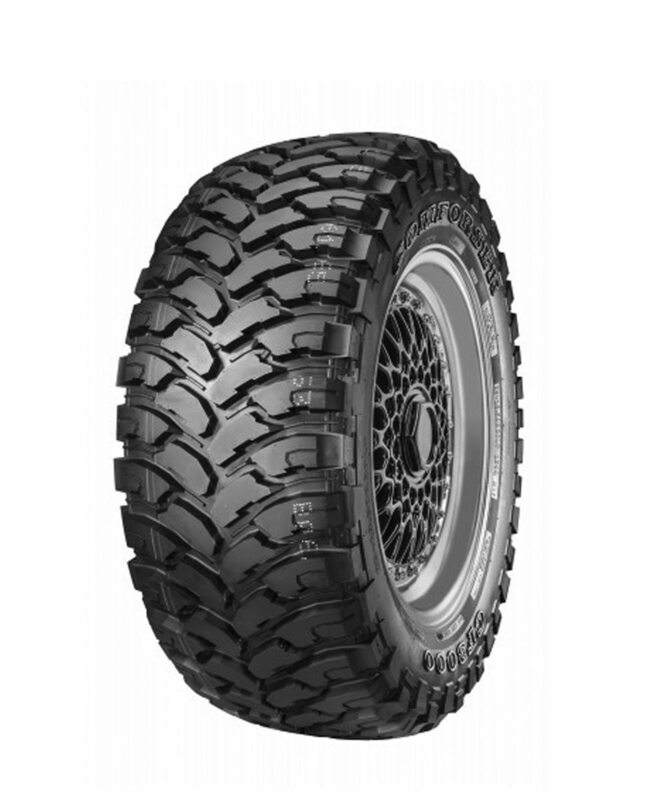 Uni directional tread design-with large shoulder blocks and tread center blocks are for maximum traction in muddy conditions and easy self-cleaning. Uinque shoulder blocks-enhance traction in muddy conditions and snowy conditions. Shoulder design-for minimizing cut injury under muddy conditions.